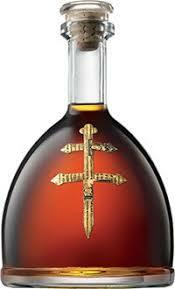 An exotic cognac by JayZ, produced in a 220 year old cognac house! This deal is to good to pass up. Get yours today! !